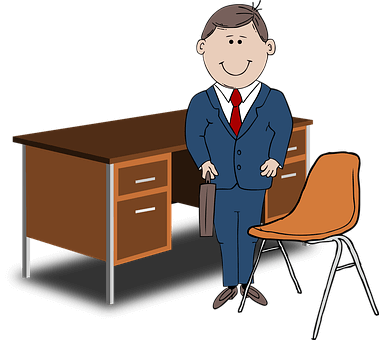 Sole Proprietorship Registration in India. Proprietorship Registration in India. Easy to start, minimum compliance and less expensive. Proprietorship business is owned and managed by a single owner, usually suitable for small traders and manufacturers. A sole proprietorship is the simplest form of business in India. It is the most common and popular form of business, suitable for small traders and merchants. An individual proprietor owns and manages the business and is responsible for all business transactions. The sole proprietorship firm does not create a legal entity separate from its proprietor or owner.. It simply refers to a person who owns & manages the business and is personally responsible for all business transactions. A sole proprietorship can operate under the name of its owner/proprietor or it can do business under a separate Trade name. The sole proprietorship is a popular form of business due to its simplicity, ease in registration, minimum compliance and nominal cost. Owned and managed by a single person. To start a sole proprietorship, one just need identity & address proof along with PAN card and rental agreement or sale deed (in case of Shops & Establishment Act Registration). Others as provided in the RBI Know Your Customer norms.